What basketball can teach us about overcoming failure. The 2016 NCAA basketball championship game didn’t turn out as I had hoped. My Carolina Tar Heels lost and I was sad. My heart broke for the players, especially the seniors, as tears welled up in their eyes immediately after the buzzer went off and they realized the game was no longer tied when their opponents made a 3-point shot in the last second of the game. I woke up the next morning hoping it had all been a bad dream, but it wasn’t. And it also wasn’t a failure for Carolina, despite the fact that our society thinks losers are failures. Do 4.7 seconds and 3 points take away all the previous successes Carolina had that season? Does it strip them of their regular season championship and their conference championship? Does it erase all 62 wins against the other teams in the tournament to get them to the national championship game? No. 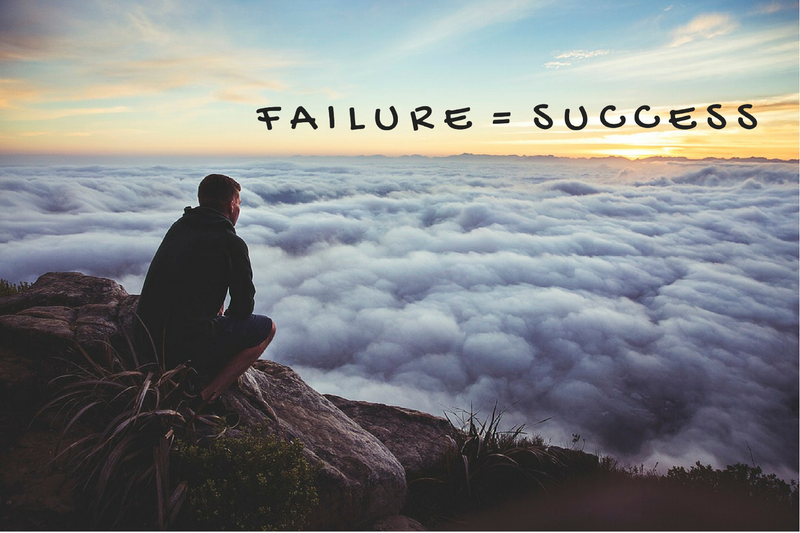 When we approach failure in this way, it is no longer something to be feared, but something to be embraced. Life would be pretty boring if we didn’t experience both success and failure. We’d be walking around steeped in pride without any real wisdom. Check out paNASH’s new on-demand coaching programs. You’ll find topics on ways to pursue your passions and how to find work you love. The programs are accessible, affordable, and available for you to work at your own pace! Originally published at www.yourpassioninlife.com on April 5, 2016.